Activity / Description of the Trip White water trip to the Dart from Newbridge to River Dart Country Park. 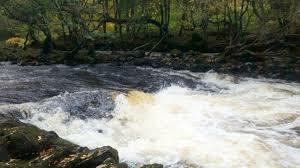 The trip involves a number of reasonably continuous rapids. There are usually some Play spots to surf. If the time and light allow, the plan is to also paddle down to Buckfastliegh(know as the lower) and finish there as there is a nice café at the get off. It will also give people a slightly longer paddle as the loop is approximately 4 miles and the Lower approximately 3 which makes 7miles in total. This is a led trip but appropriate coaching will be provided if required. If you are working towards a particular award – either personal performance or leading/coaching please let the trip leader know. Transport details Participants are responsible for making their own travel arrangements. Please note that it is normally expected that participants make their own way to and from the trip start and finish. For trips away from Pangbourne our trips usually start at the river or at an agreed meeting point en route. If you have difficulties arranging your own transport please contact the trip leader to see if a lift can be arranged. However, we cannot guarantee that lifts are available. It is expected that anyone receiving a lift will contribute to transport costs. If anyone can offer a lift please contact the trip leader. Please also note that for safeguarding reasons it is AD policy to have more than two people in a vehicle if someone is under 18 (unless a relative). 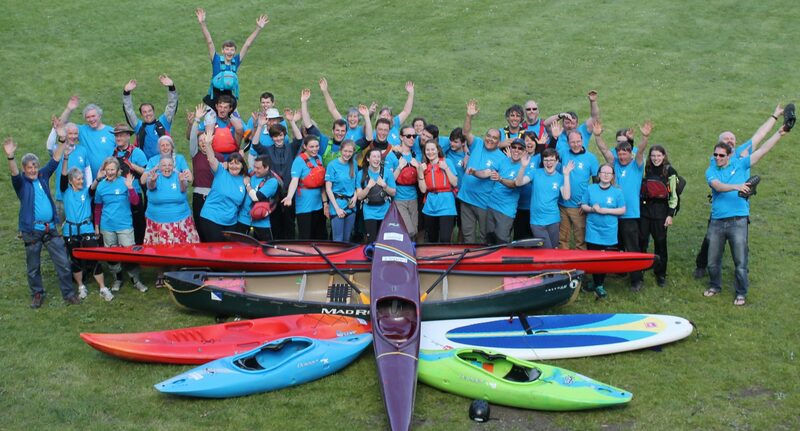 Potential Cost Canoes/kayaks can be hired from Adventure Dolphin for £5 per day. Shared transport costs. Cost of optional breakfast and post paddle food at servces.. AD Medical and Consent form should be completed and handed to trip leader at the meeting point. Participants under 18 must have form signed by parent or guardian. Suitable canoe or kayak. Needs to be fitted with buoyancy bags or blocks. If hiring a boat please discuss suitability with trip leader. Clothing suitable for winter paddling conditions – this includes suitable footwear. Gloves, pogies (not ponies!) as necessary. Spare clothing, food, drinks should be carried.